In 1987 U2 released their seminal album, The Joshua Tree. Described at the time as having “the one thing vital to worthwhile rock, a thing so often absent: the urge to exist”. They did more than just exist, the tracks from this album, with their passionate political and cultural message, went on to define a generation. Fast forward to 2017 and the band decide to do something completely unexpected. To play the entire album live, just as they did 30 years ago. 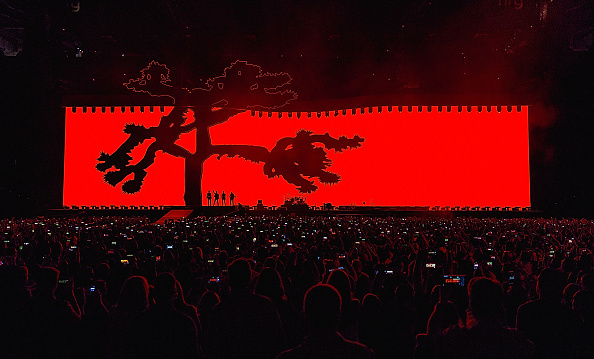 Bringing together fans who had been there in ‘87 with a whole new generation needed a show that would define U2 into the next 30 years, and the best technology was going to be at the heart of it.